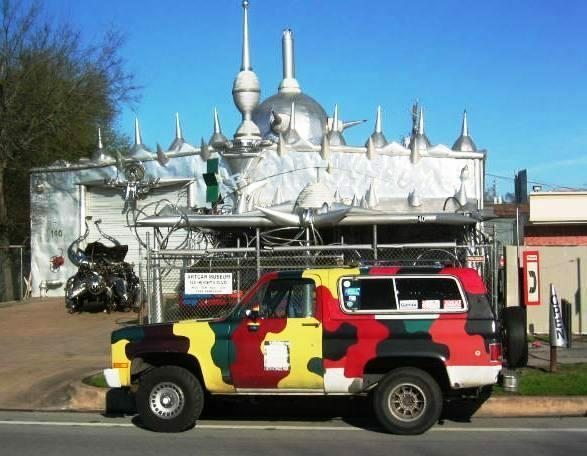 Art Car Museum | Brief History The Art Car Museum is a private institution dedicated to contemporary art. 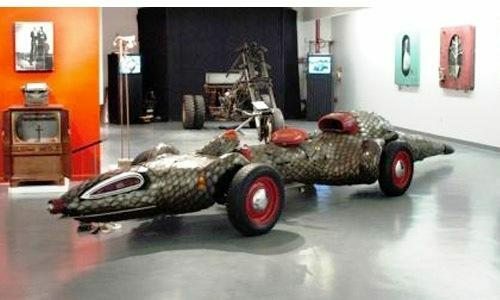 It is an exhibition forum for local,national and international artists with an emphasis on art cars, other fine arts and artists that are rarely, if ever, acknowledged by other cultural institutions. The museum’s goal is to encourage the public’s awareness of the cultural, political, economic and personal dimensions of art. The Museum, or “Garage Mahal” as many know it, opened in February 1998. It was founded as a not-for-profit arts organization by Ann Harithas, artist and long-time supporter of the Art Car movement, and James Harithas, currently Director of the Station Museum of Contemporary Art, Houston, Texas.